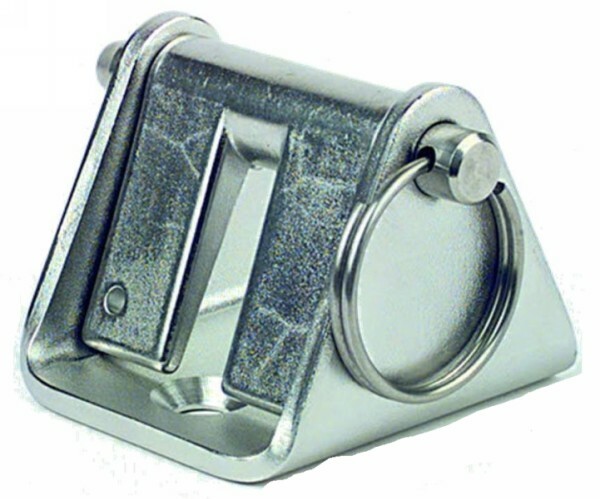 A heavy duty, stainless steel chain stopper. Designed for safer anchoring and to help prevent damage to the windlass. Complete with removable pawl which flips up when not in use. Size: L50 x W60 Suitable for 6-8mm chain.